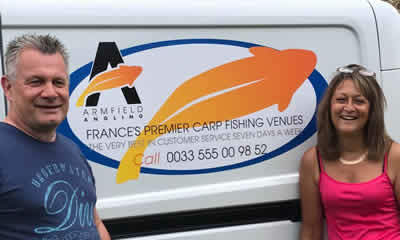 Paul and Carmen Armfield have developed a reputation as one of the most professional booking agents for French premier carp fishing venues. With over 15 years of experience of marketing and accountancy the company is regularly complimented by it's existing and developing client base as to the standard and efficiency of company service. 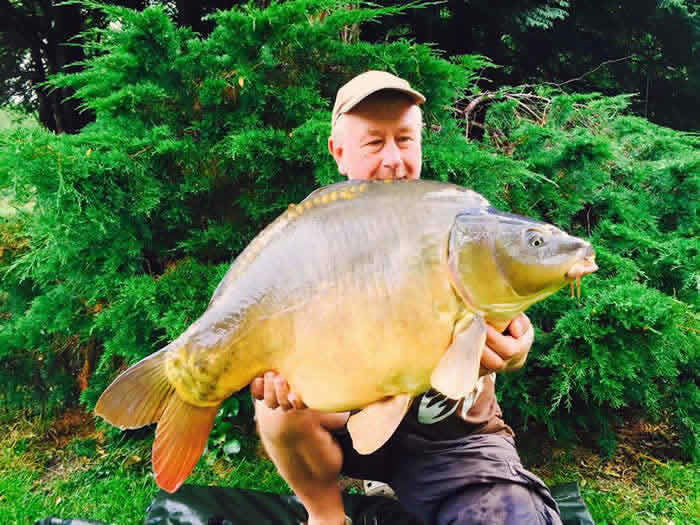 We understand when customers are looking to organise their next carp fishing holiday and that it can sometimes be a complex and time consuming task. We are here to ensure questions before and after your booking are answered quickly and efficiently and your trip has all the makings of a trip of a lifetime ! 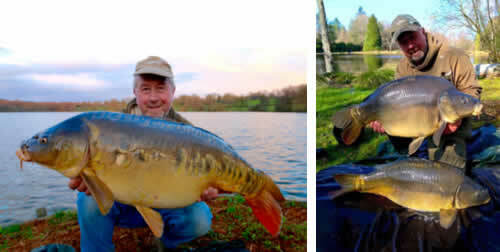 As one of the most respected names in today's big fish scene we are delighted to have Steve Briggs on board. Steve and his partner Joan regularly fish all of our French venues and Steve's Facebook is constantly updated with Armfield Angling news.